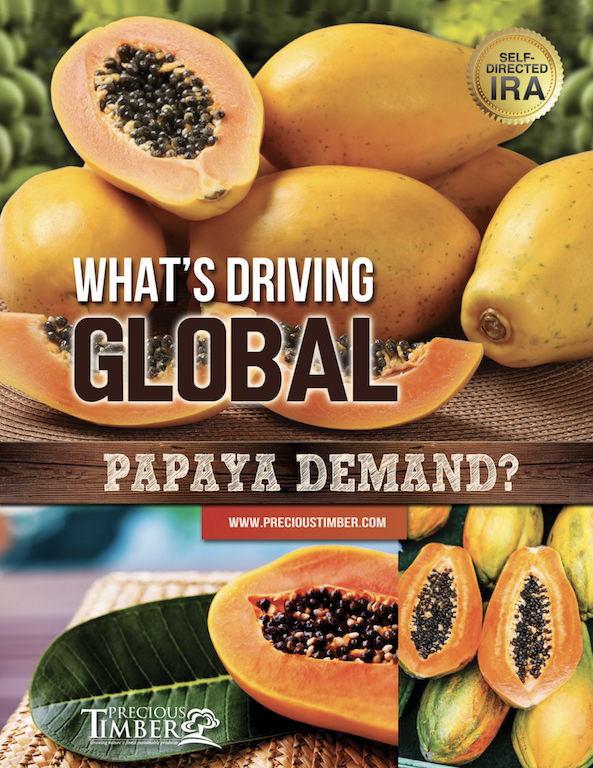 What's Driving Global Papaya Demand? The world’s elite investors have long relied on alternative investments to provide superior, risk-adjusted returns. However, until recently, these strategies were reserved for only the wealthiest of investors. Today, things are changing, and now any informed investor can access many of the same vehicles and enjoy the same diversification. Alternative investments have helped drive some of the world’s best performing portfolios over the most recent decades, and it appears that trend may continue. 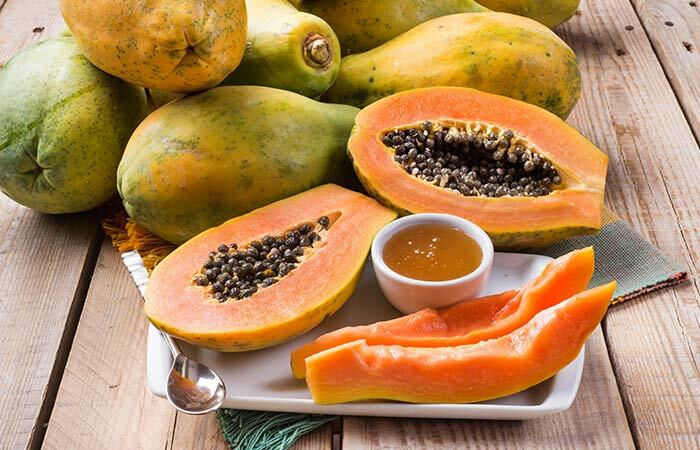 Unlike traditional assets, agricultural products offer a very interesting alternative selection, and the amazing Papaya has not become a particularly attractive option. As the very real pressures of a global credit default crisis strengthens, more and more investors are seeking enhanced portfolio diversification. It seems boom and bust cycles are occurring more often, and holding assets that are virtually immune to these cycles is an effective way to hedge against this volatility. The world’s population is expanding, and so is the demand on food and crop production. The tropical Papaya has gone from being a local staple for remote islanders, to a major multi-faceted global commodity. Today, Papayas are BIG business. Seeing and buying the papaya fruit from your local Whole Foods is not uncommon. But what about owning your own Papaya Fruit Farm that is fully managed by top-experts and actually selling to those retailers... Now who's in the money? Papayas are now the third most popular tropical fruit in the world. This is not an opportunity you want to miss! If you’re looking for an investment option that provides consistent double-digit returns, and just makes sense from a socio-economic perspective – agriculture is the clear answer. There are many ways to make agricultural-based investments. As you decide which way to go, it is important to understand the product, and some of the supply and demand fundamentals that could impact your financial outcome. A basic understanding of these factors could be a big determination in your next investment decision. For example, worldwide production of papayas has grown from 5.69 million tons in 1995 to 13.05 million tons in 2016. This marks a sustained increase of 4.22% in annual growth. This increase in supply is in line with an increase in worldwide sales, prices, and demand for the papaya fruit over this same period. In fact, papayas are now the third most popular tropical fruit in the world. It stands to follow, of course, that the one growing these papayas, before they show up at your Whole Foods Market or on top of your favorite sushi dish, may be the one who is benefiting most. Now referred to as ‘The Fruit of the Angels’, the growing conditions of the papaya plant make it so that it cannot be produced outside of specific latitude requirements. This offers a great opportunity for cultivation by certain regions to export to major markets, such as the US and Europe. 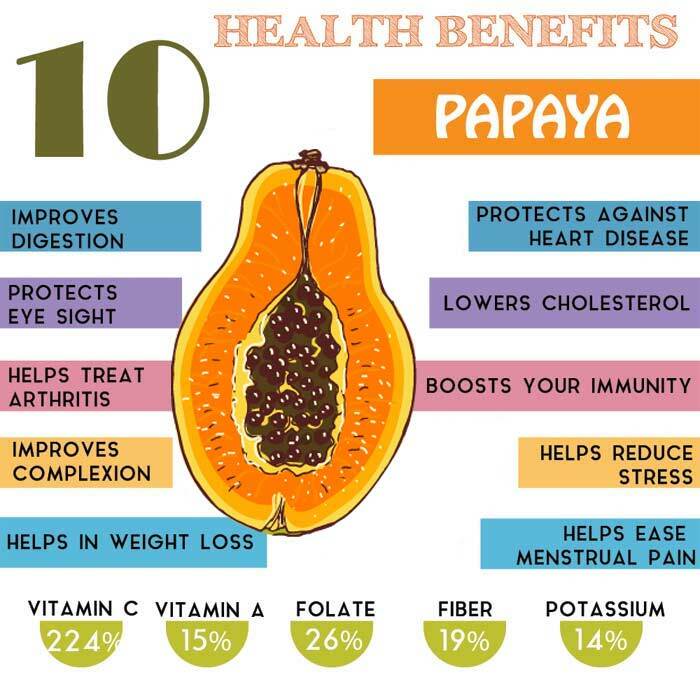 Papaya is regarded by specialists as a ‘superfruit’. It is known for having a wide range of nutritional benefits, including diuretic, antioxidant, fiber, beta carotene, papain content, and other helpful substances. As a result, consumption is widely recommended by different organizations, promoting diets and healthy lifestyles, and further increasing consumption and demand. With production happening in as little as 9-10 months, the papaya plant converts into revenue in a relatively short period of time. The Tainung variety of papayas, which is the species we specialize in and grow, is in high demand because of its plump oval appearance, and its red pulp of excellent quality and sweetness. Every quality standard is taken into account during production, in accordance with local and international regulatory entities, environmental protection agencies, and certification guidelines. Here are some additional benefits that you will enjoy from including an allocation to managed papaya production as part of your long term wealth building strategy. Unfortunately, papayas cannot be grown everywhere. However, our 720-acre commercial export Papaya Project is currently being planted in the most prolific growing region of northern Guatemala. This places us in one of the most ideal locations for producing high-quality, globally-demanded papayas. In our humble opinion, a well-planned combination of crops and land allocations is one of the strongest available options for wealth building. We say this with conviction, experience, and sincerity, as each one of our team members are stakeholders in all of our projects, and are building their financial futures alongside yours. Papaya plants typically begin producing fruits 9-10 months after planting, which offers an attractive income alternative to investors. When considering papayas as an alternative investment asset, it is best positioned as a long-term income and legacy allocation. If you are concerned about successfully building a retirement nest egg that will not only last, but provide you with sufficient inflation adjusted income, then its time you looked more closely at papaya farming and what it can do for you. Contact us and we’ll work with you in designing a plan that could answer much of your retirement income needs.